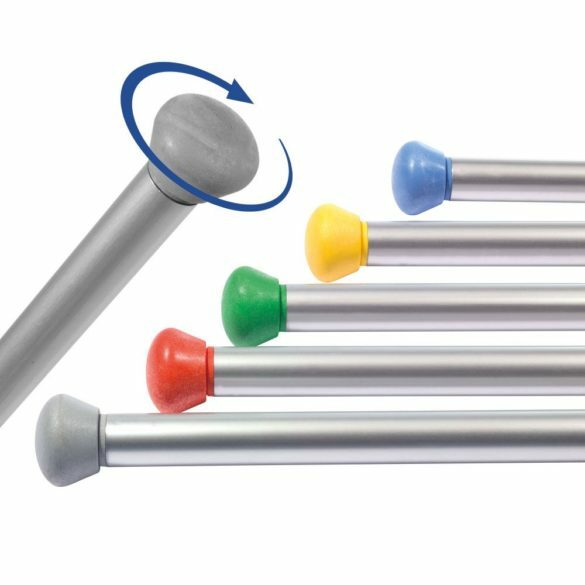 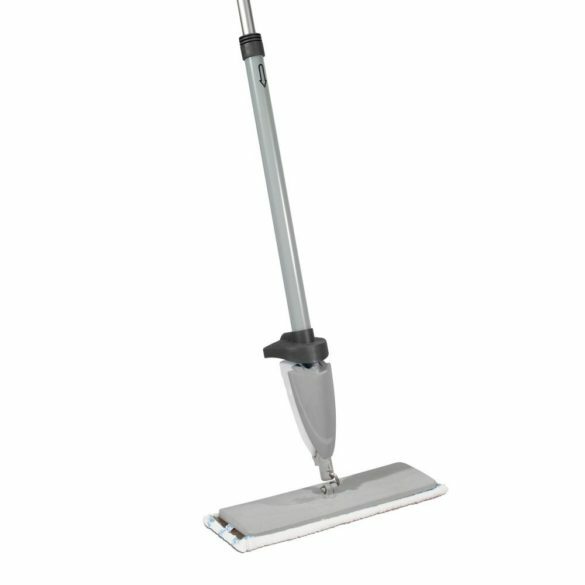 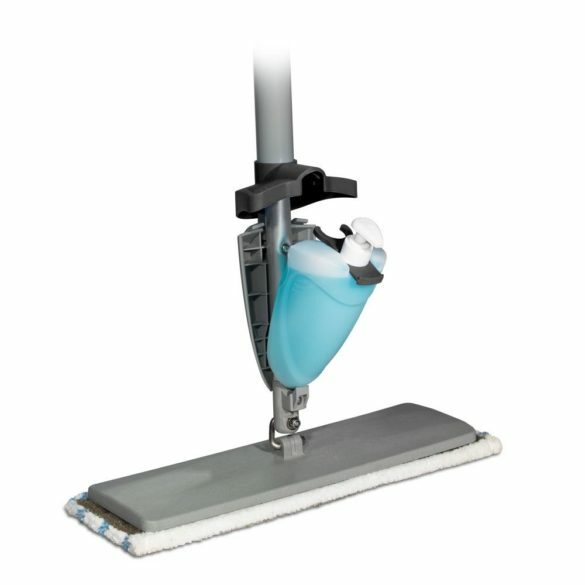 With the world comprising a vast collection of climates and floor surfaces, the Spraymop Master system has been developed to accept the complete range of our pocket mops; providing a full choice to suit the majority of needs. 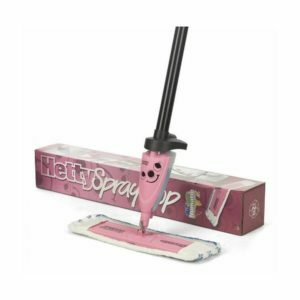 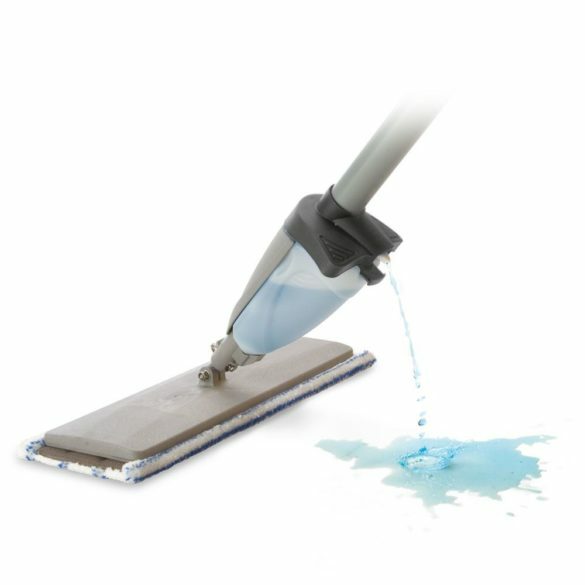 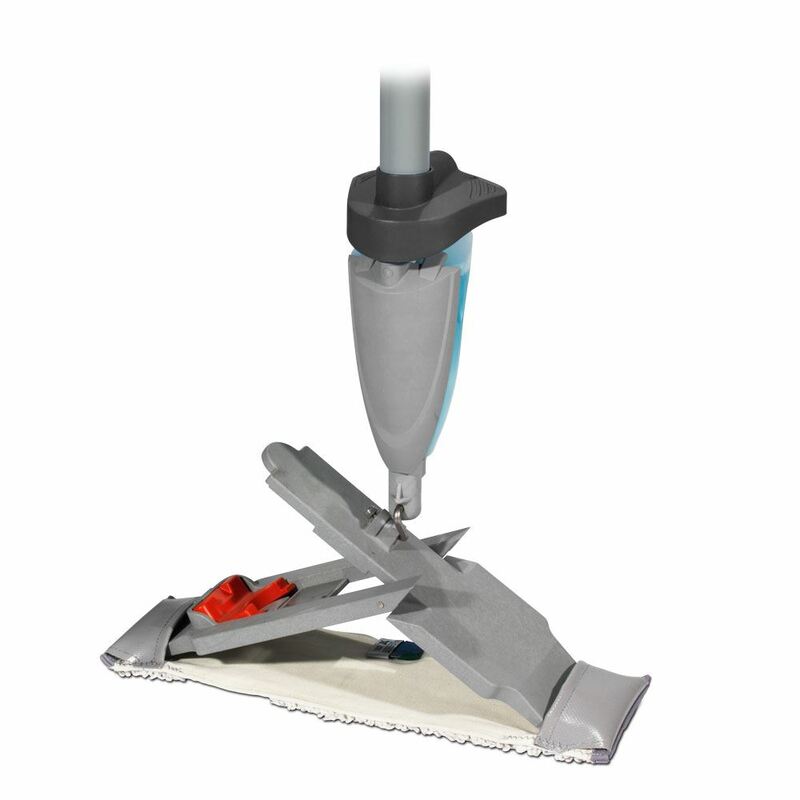 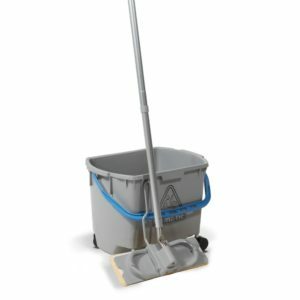 Like Spraymop, the Spraymop Master starts with pre-wetting the clean mop before use and simply using the onboard liquid spray system to maintain the level of dampness needed for the specific application. 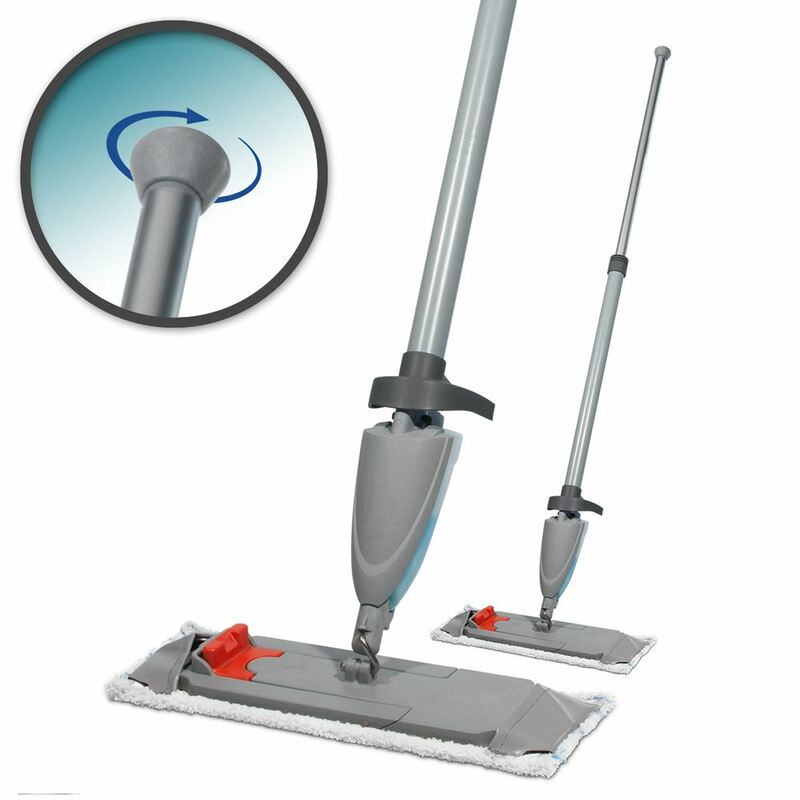 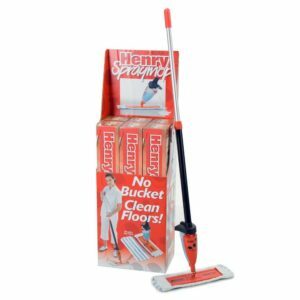 Spraymop and Spraymop Master are not full large area mopping systems. 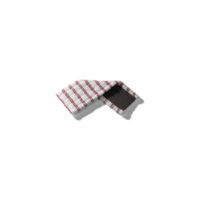 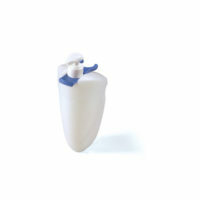 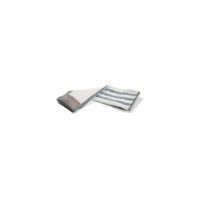 They are floor maintenance accessories, where localised or spot cleaning is essential in maintaining high standards.